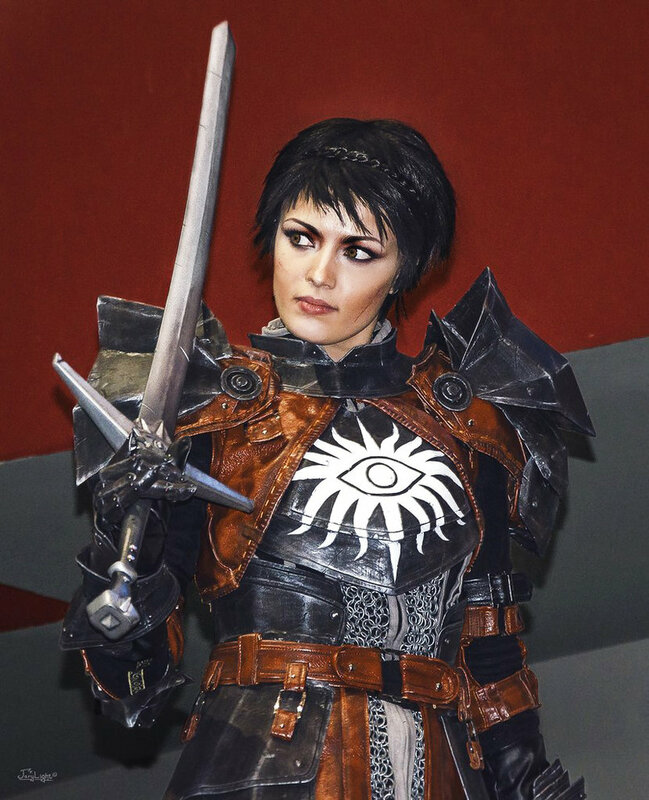 Cosplayer Kseniya Askerko recently donned an unbelievable custom costume transforming her into Cassandra from Dragon Age: Inquisition. Dragon Age: Inquisition was a great game with a lot of good things going for it. One of its strongest features was its enjoyable and well-written cast. The titular Inquisition was filled to the brim with characters of all stripes and types. Whether you were looking for a sarcastically charming mage or a nutty Elvish rogue, it had a little bit of something for most every player to enjoy. 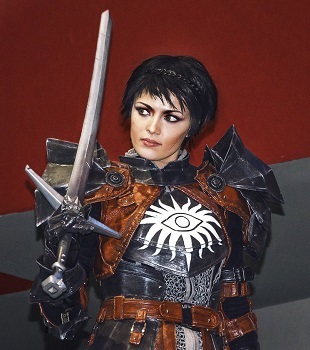 For Kseniya Askerko however, the character Cassandra Pentaghast was a clear favorite. 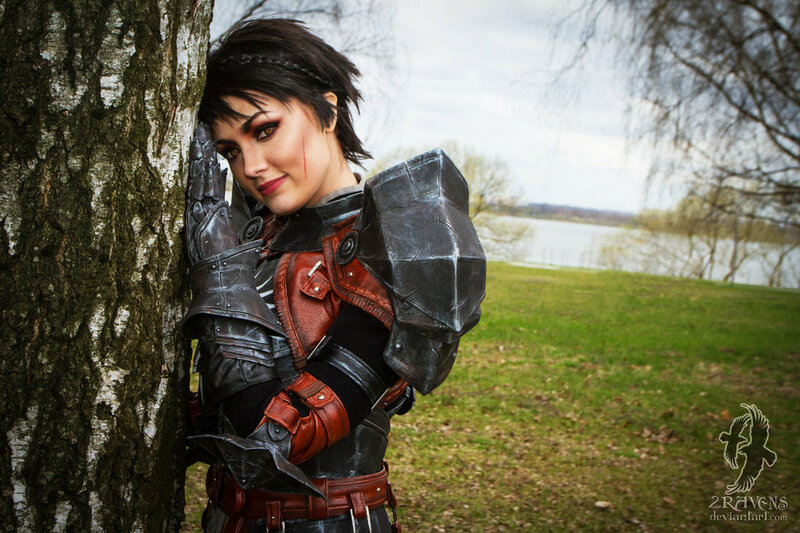 In fact, the Belarusian cosplayer liked the female warrior so much that she opted to recreate her in one of the most impressive Dragon Age cosplays we've ever seen. 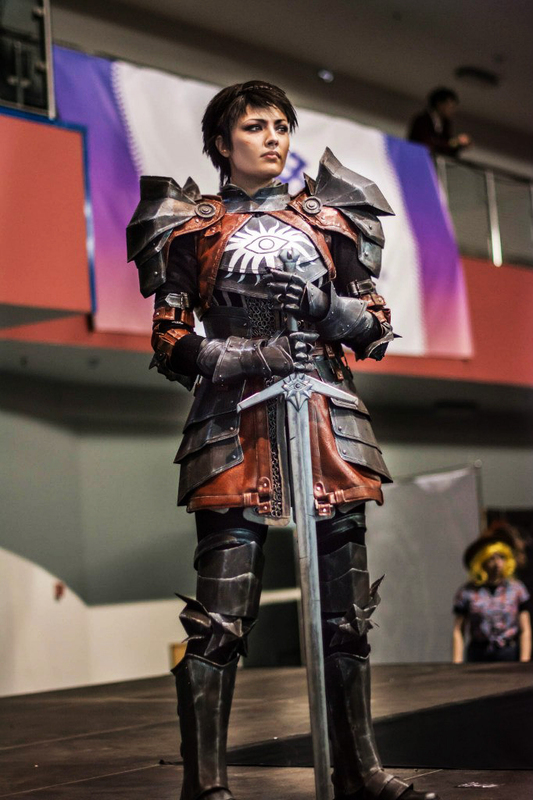 While few details are currently available detailing the creation of her costume, Askerko donned a custom-made Cassandra outfit for the 2015 Universal Convention. We've emailed Askerko to see if we can learn anything more about the costume and the work that went into it. Not that the end results don't speak for themselves all on their own. 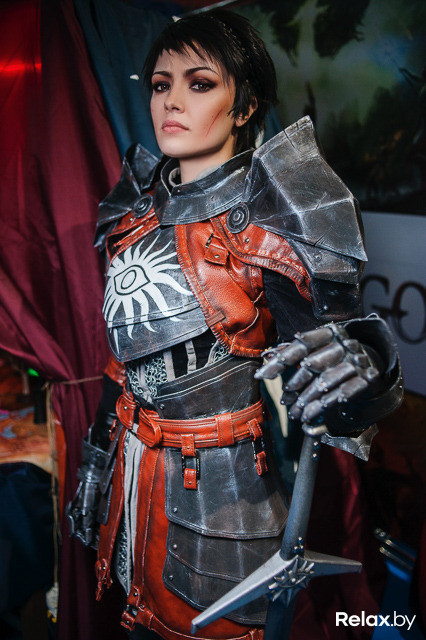 Just looking at the finished product and the amazing amount of detail present, it's not hard to imagine that Askerko probably spent months toiling away to create this and transform herself into the living visage of the Inquisition's resident Seeker. Take a minute or two to check out her work. You won't regret the time spent. Welp, she wins. void all contests from now to eternity. she won. I object! 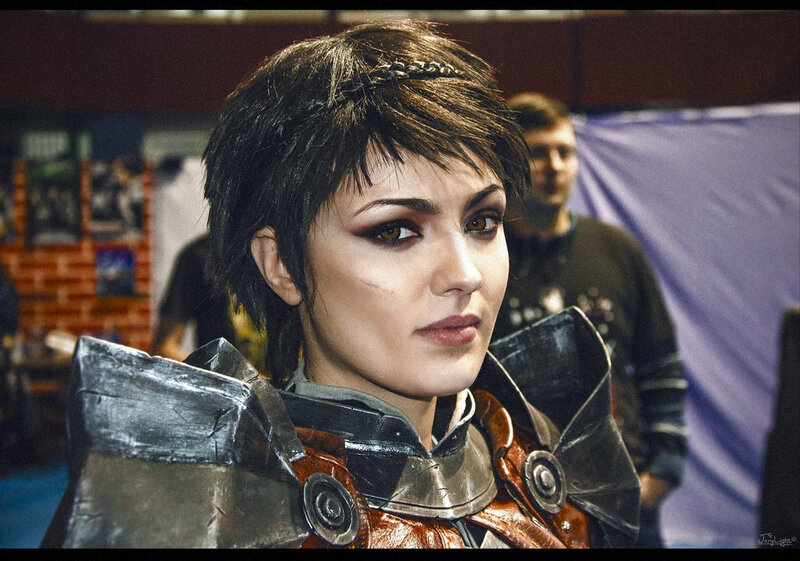 Cassandra does not smile! Burn the whole costume to the ground. Kidding, of course. She smiled quite a lot in the romance plotline, and that moment with Varric giving her the book is probably one of the best in the game. Picture six though...damn. That is just downright spooky. 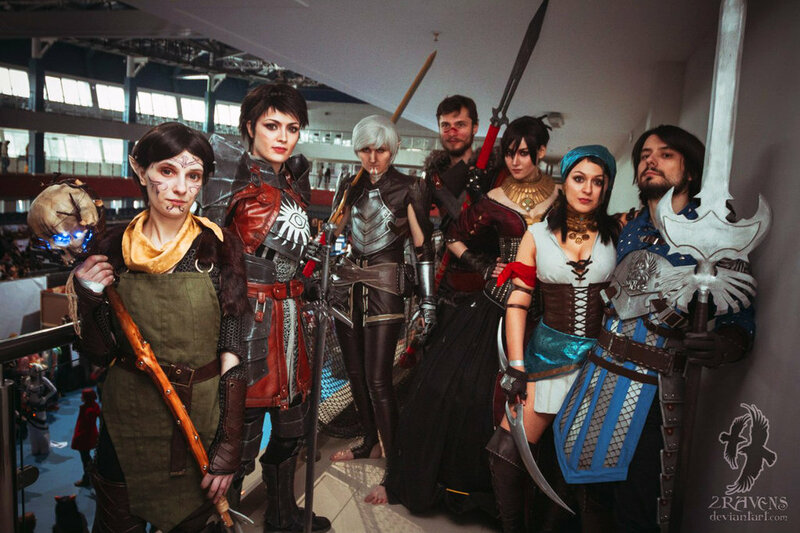 They all look so good, and the girl that did Merrill...wow. 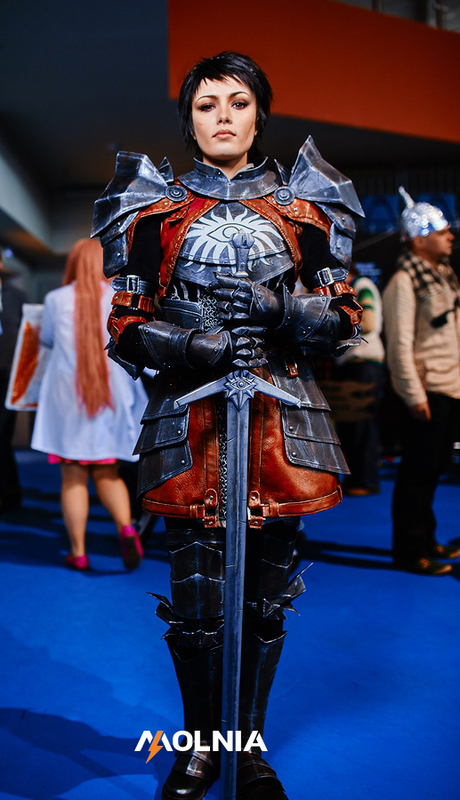 That Merril was very cool, but I think the prize of best cosplay has to go to the dude dressed as Fenris. He looks every bit as a angry git in real life as the one in the game does. 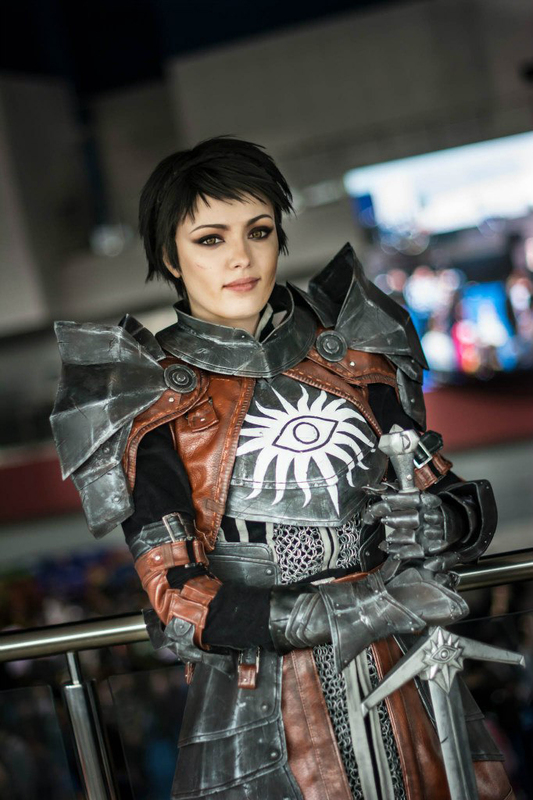 She doesn't look like Cassandra. She is much better looking. 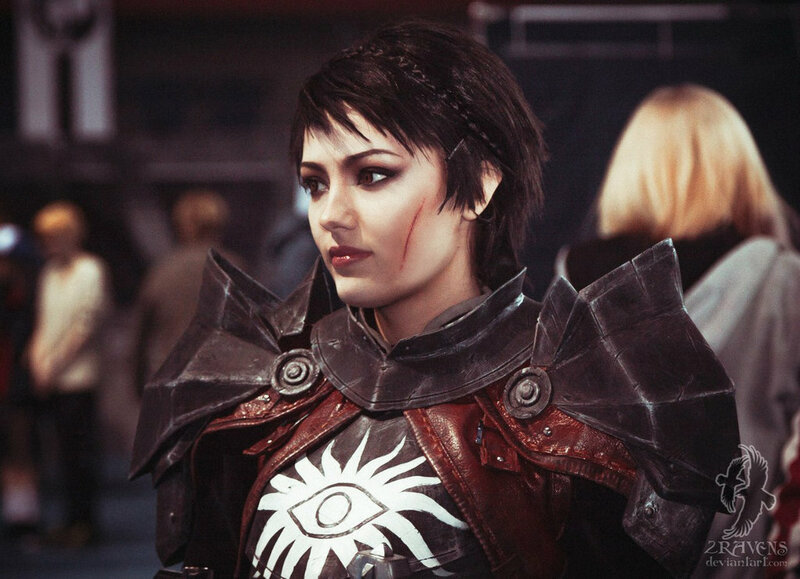 I heartily dispute the line Inquisition was a "great" game, but yeah, that's some impressive work - around the same level as Freya Willia's FemShep. 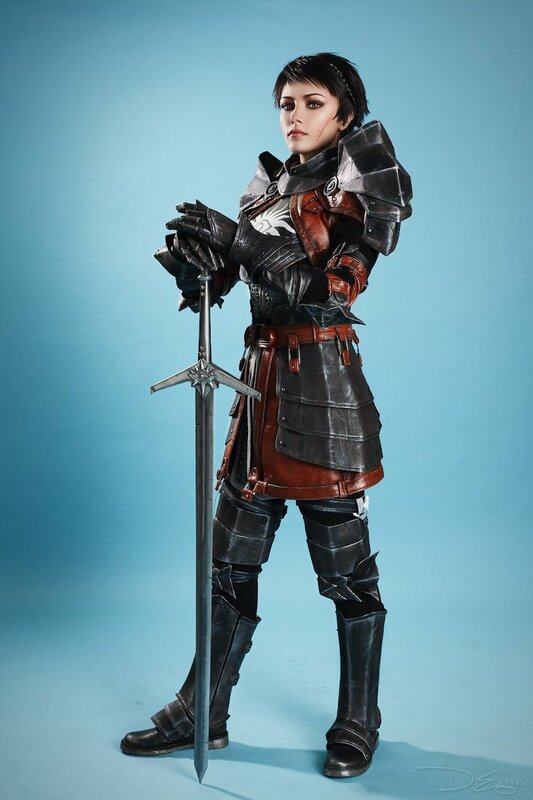 Fantasy cosplayers and artists kinda need to get over the 'let's stand with the point of my unsheathed weapon dug into the dirt/ground' pose, though... and yes, it's a prop and I'm nitpicking. Wait, no, there's another thing that bugs me; Cassandra? Hugging a tree in full armour? Inconceivable! Part of the romance plotline, clearly. Wow! 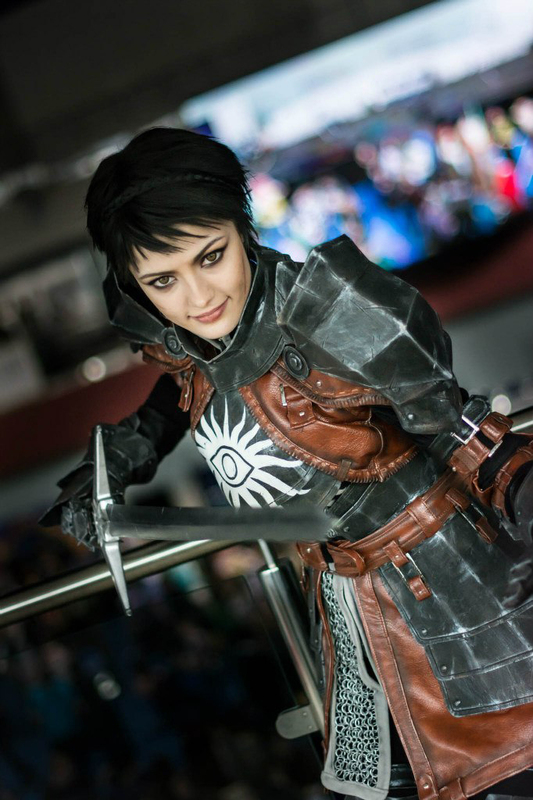 Dragon Age got a major graphical update! It almost looks photo realistic! 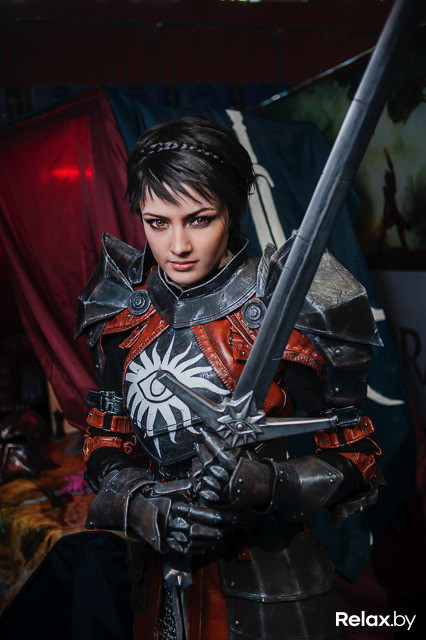 It uses the far less fashionable DA2 armor but it's a good cosplay nonetheless. The attention to detail that must go into this... wow.